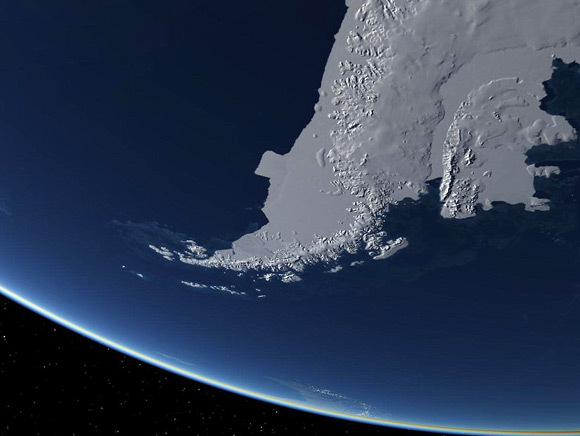 On March first, I’ll begin my trek to Antarctica by flying to Buenos Aires, then on to Tierra del Fuego. I can’t begin to thank everyone enough for your support, encouragement, help, and donations. 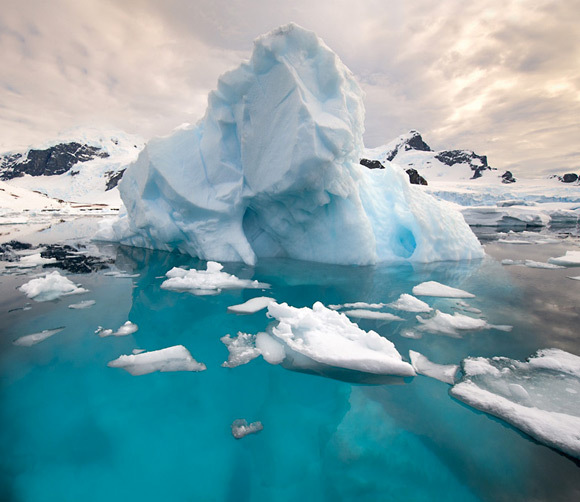 Together, we have made a huge difference for Antarctic preservation and penguin conservation. So far, we’ve given over $28,000 for Antarctic penguin research and $2,500 for Humboldt penguin conservation in Peru. If you’re keeping score at home, that’s well over $30,000 and counting. I’m completely blown away by the response. My site will continue to receive donations while I’m away. Please continue to encourage others to support conservation! I’ll be posting regularly on facebook and twitter during my journey. I may be able to update this site as well. I’ll do my best, but at some point, I’ll be decidedly off the grid. When I return, I’ll have a cavalcade of images, video and thoughts to share with you and some special items from the trip to auction at a gathering. The penguins and I love you! 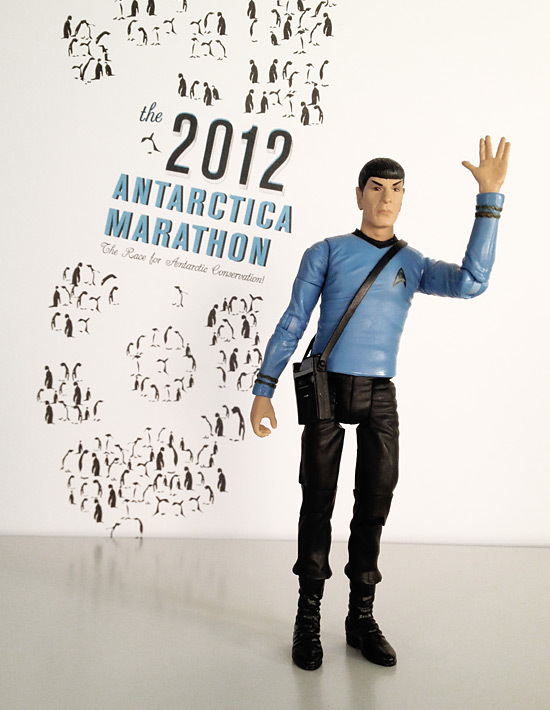 Live Long and Prosper, Penguinkind. 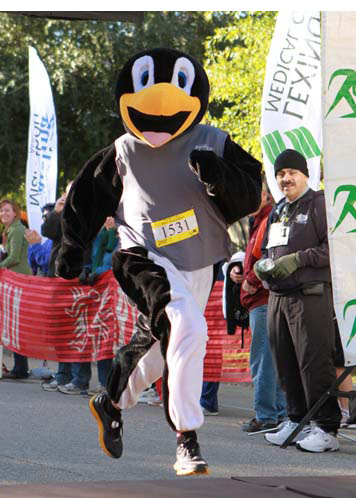 I ran a half marathon in a head-to-toe penguin suit. I started the race in last place and passed over 500 runners. Let me tell you, that suit was swelteringly hot. Ironic, yes. 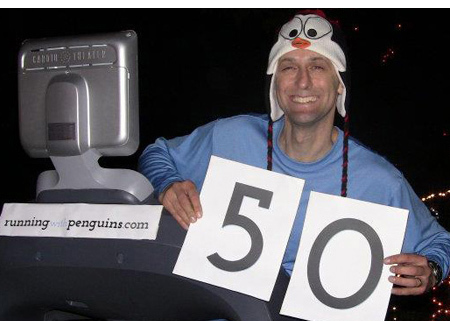 Back in December, I ran 50 miles on a treadmill at Riverbanks’s Zoo penguin exhibit. Even the penguins wondered if I’d lost my marbles. 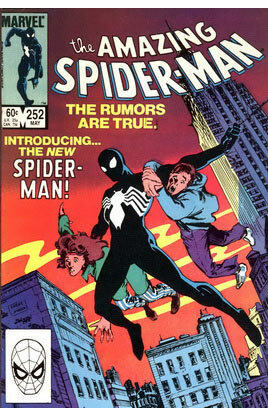 I auctioned off my mint copy of The Amazing Spider an #252. Someone else now owns this little piece of nerd history. I told the buyer that I fully expected them to sing it to sleep every night. 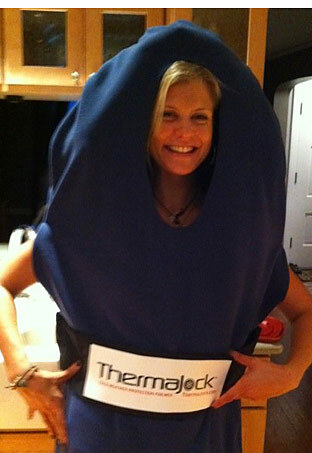 I ran into a fine company that has developed a cold-weather product for that special part of the male anatomy. Apparently, they also specialize in euphemisms. And they have an odd mascot. Renowned painter of El Greco style chickens, Earnest Lee didn’t think painting penguins was the least bit necessary. After several rounds of abject begging, Lee agreed to make the switch. Ten minutes later, he produced a plywood masterwork. 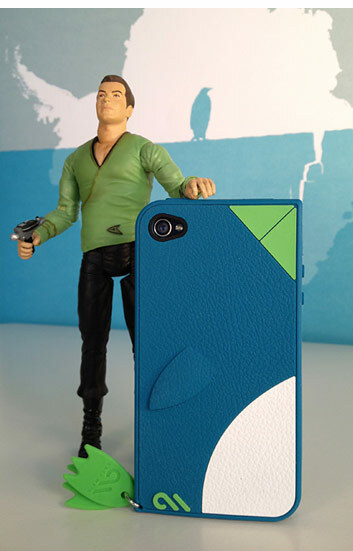 The folks at Case-Mate gave me a batch lovely penguin-themed iPhone cases to give away. I photographed them with my favorite friends first. How many penguins does it take to secure the front page of The State, coverage on all four local networks (repeatedly), two magazine spreads, a series of electronic billboards and a wide array of online blog stories? Apparently just one. 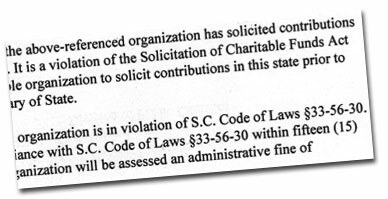 I am now monumentally aware of the various laws and statues governing the proper non-profit solicitation of funds in our fine state. I also have decidedly stark opinions of said laws and statutes. 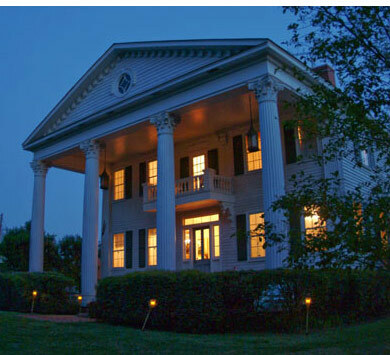 Vying to win an award for oddly juxtaposed party themes, we held an oyster roast supporting penguins that funded an off-continent environmental cause amidst Halloween decor at an Southern antebellum mansion while listening to live music offering critique of Southern culture. The evening was brought to a close by local police enforcing noise ordinances. Fabulous in every way. 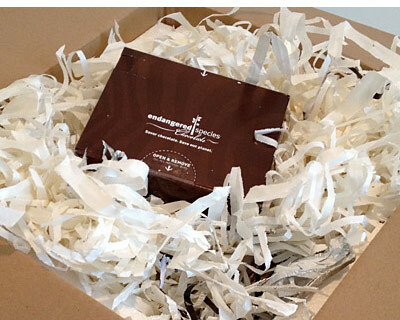 While the fine people at Endangered Species Chocolate did not elect to fund Oceanites (they already do great deal for conservation), they did send me something like a metric ton of chocolate. Only the people at flo know what’s in store on February 28th, two days before I leave. 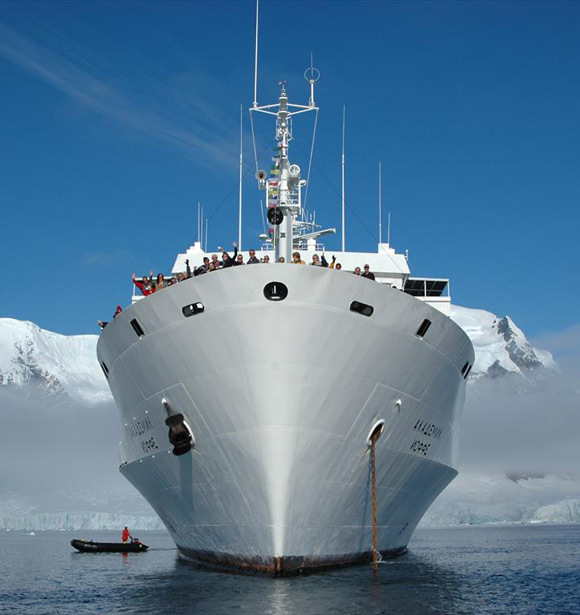 And wait until you hear what I plan to do when I get to Antarctica….